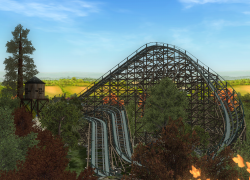 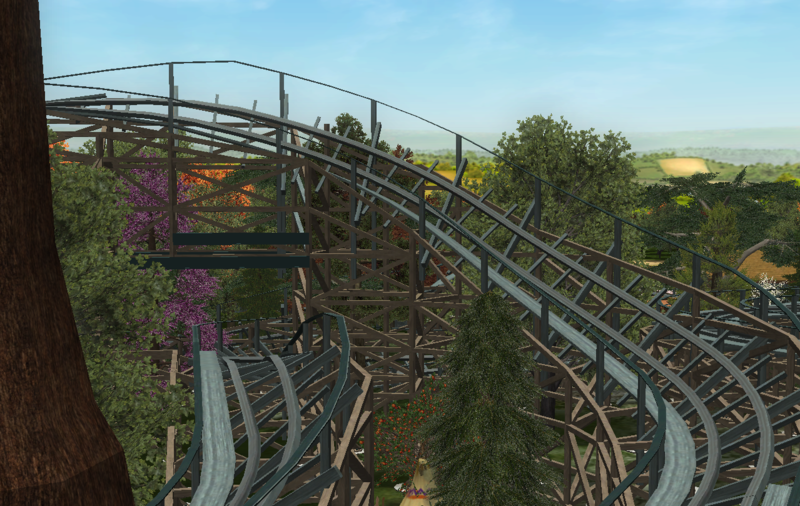 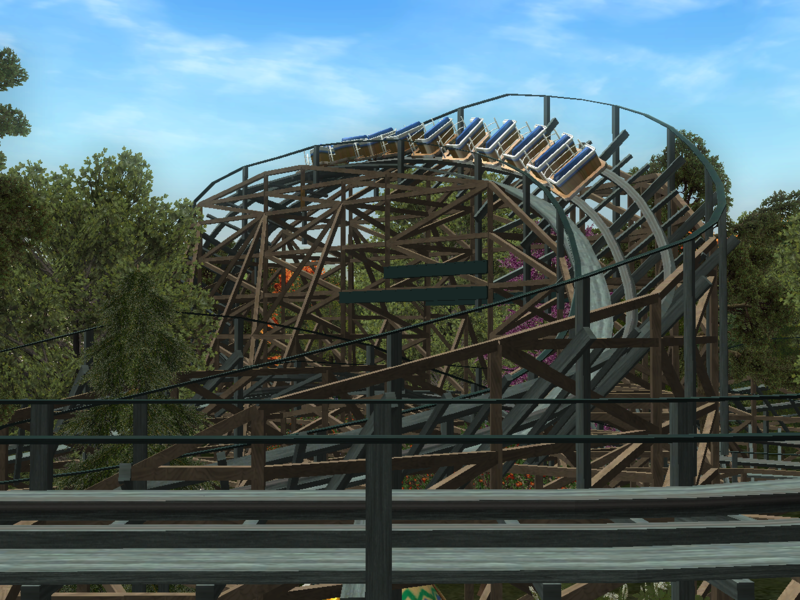 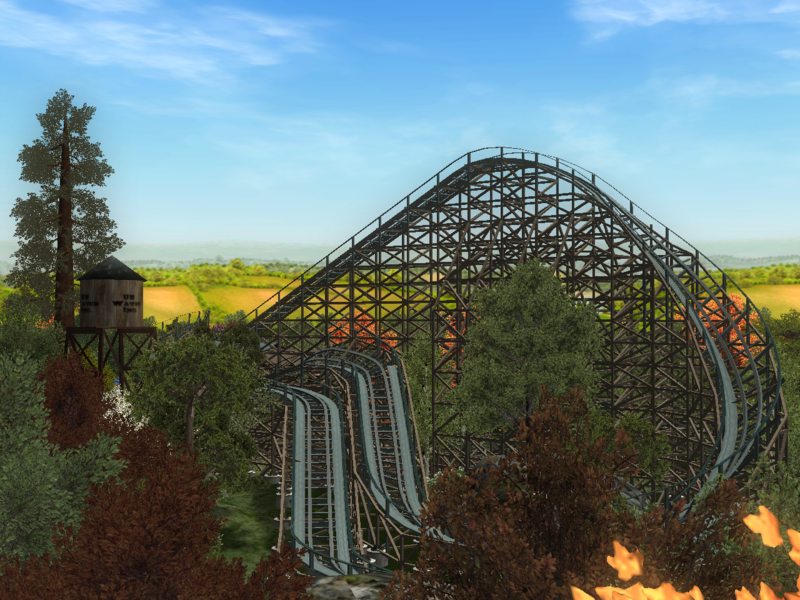 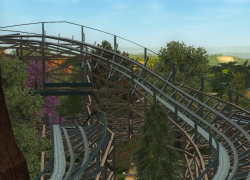 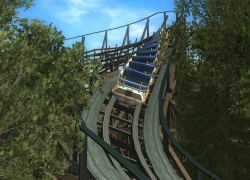 Trapper is a GCI woodie made with the PEP Team's Wodan CT. 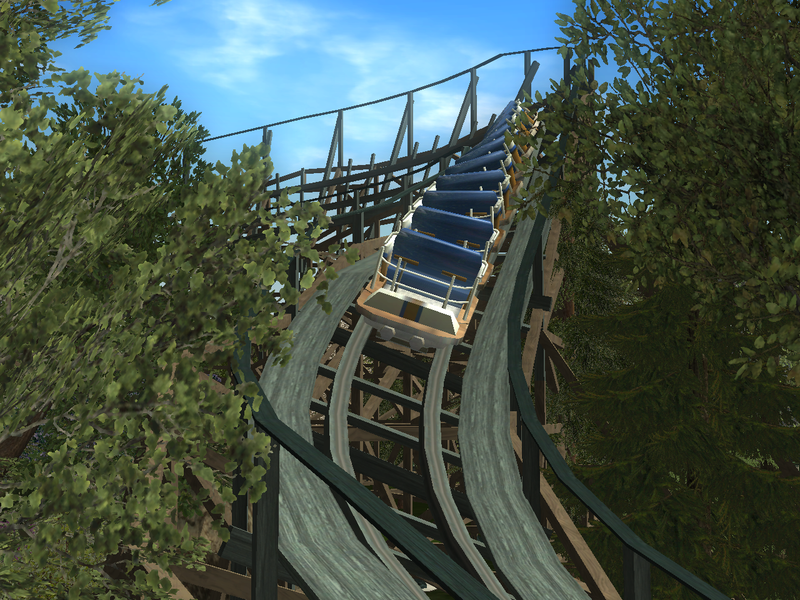 Inspired by fur traders in the 18th century, Trapper takes riders on a high speed hunt through the forest. 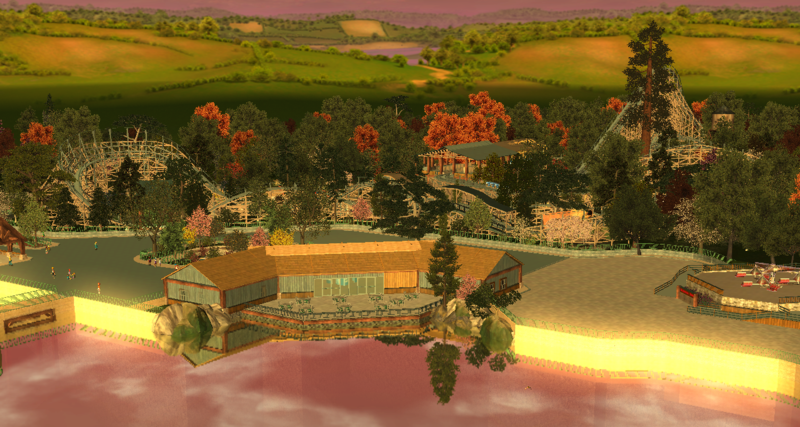 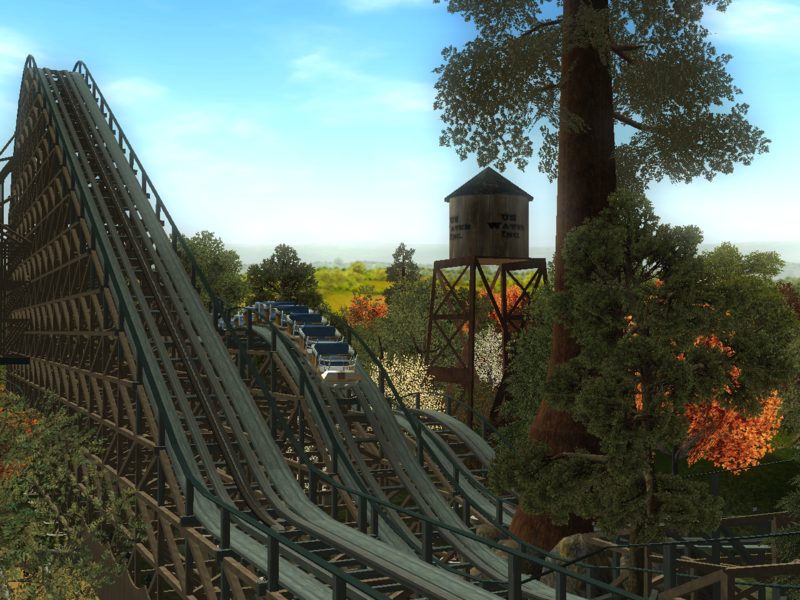 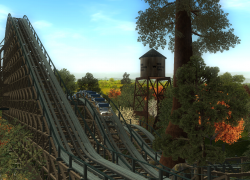 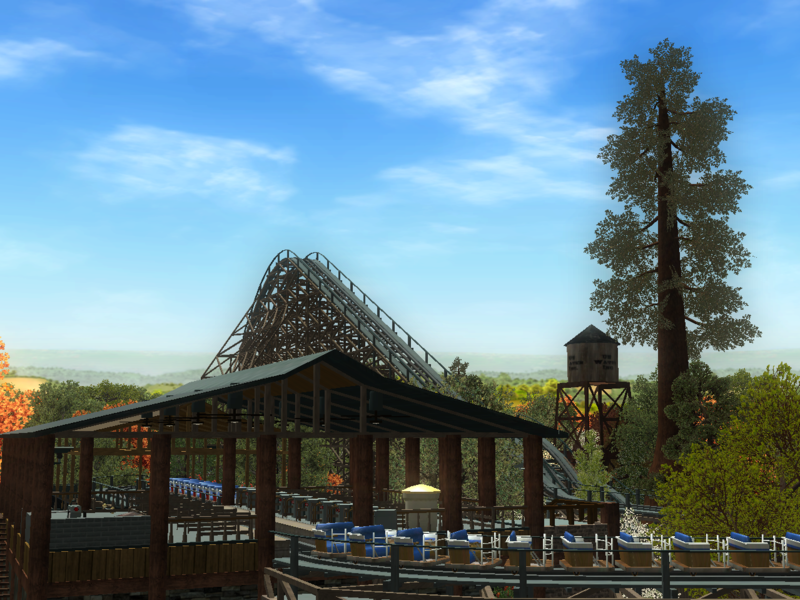 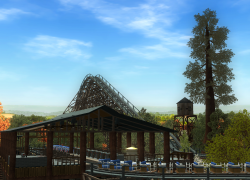 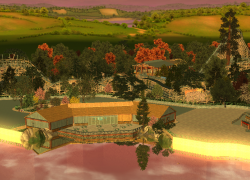 Standing 113 feet tall, reaching speed of 54 miles per hours, and featuring 15 airtime moments, it's an unforgettable journey through the American wilderness.